We provide Commercial and Domestic skips to the Wiltshire, Somerset, Dorset and BANES area. Our skips come with an option of Enclosed/lockable or with a drop door for easy loading. 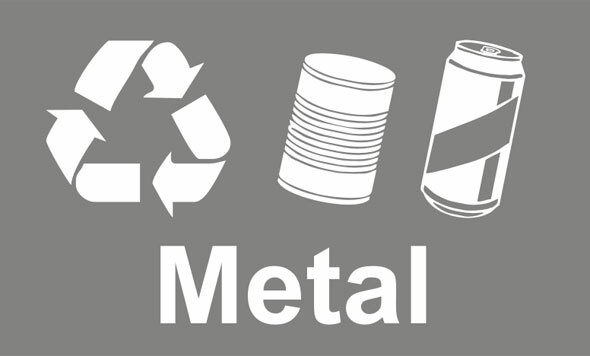 We have the facilities to weigh metals of all shapes and sizes. Our weighbridge can weigh up to 50t. 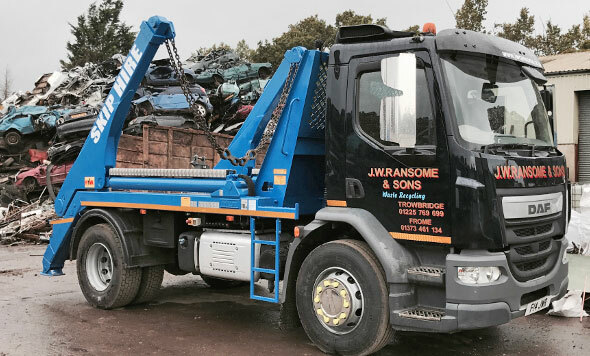 You can bring the metal to our yard in Frome, or we can offer a collection service via our Pick-up, Skips (4yd – 40yard), a wait and load or HIAB service. – TOP Price Paid! Ideal for immediate removal of any types of waste. Our trained operators load and removes waste from hard to reach areas at a time to suit you. 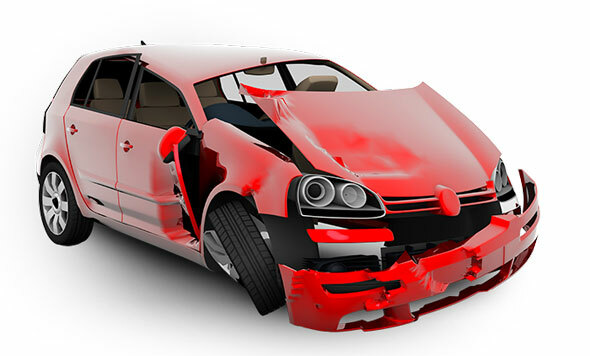 An easy and quick way of getting rid of your unwanted car, and we pay you for it! We take cars, vans, lorries etc in any condition. We are also able to offer a collection service if you are unable to bring it to us. Welcome to J W Ransome in Frome Somerset. We are a family run business which has been operating for four generations in Frome. 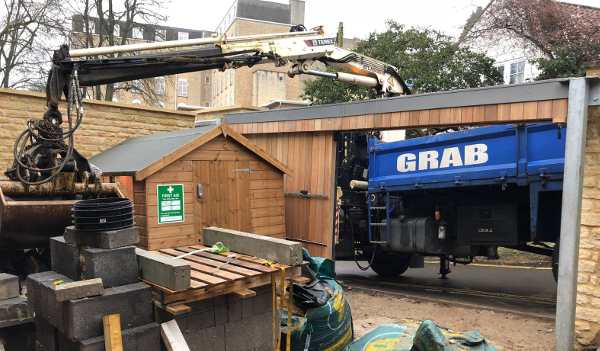 During this time we have gained the trust and respect of our customers through providing an honest and reliable service, using good old fashioned manners – principles which form part of our company’s code of ethics. Customers trust us and come first in everything we do. 5 star service from beginning to end. Competitive price and very helpful staff. Delivered and collected when agreed and on time, I would highly recommend. Brilliant service always received from J W Ransome. They always endeavour to get our skips to us as soon as possible, very flexible and reliable too! Would definitely recommend! Amber in the office went above and beyond helping me out and answering my questions. Skip delivered when requested without any problems. Would use again and would definitely recommend.